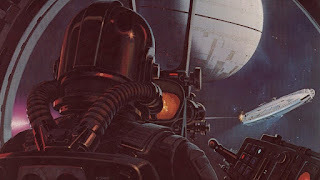 Ralph Angus McQuarrie (June 13, 1929 – March 3, 2012) was an American conceptual designer and illustrator. 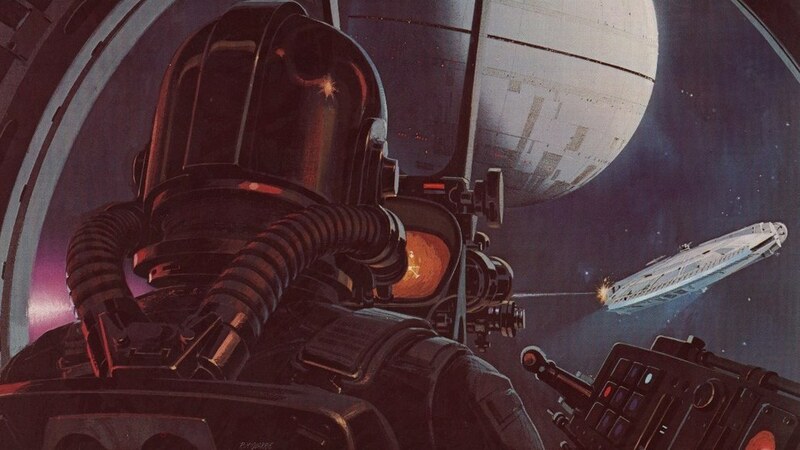 His career included work on the original STAR WARS TRILOGY!!! 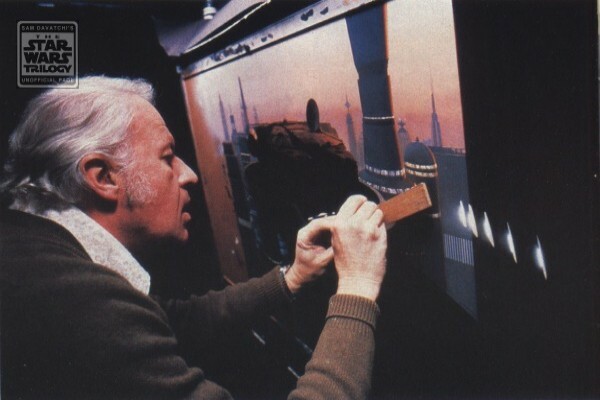 As beautiful as Ralph’s paintings are, he was always quick to point out they were never intended to be seen by anyone beyond those involved in bringing the film to life. He often said that had he known, he would have tried to put more of a polish on them (as if they needed it).